/ Who Are The Public Relations Leaders Of Today And Tomorrow? Who Are The Public Relations Leaders Of Today And Tomorrow? 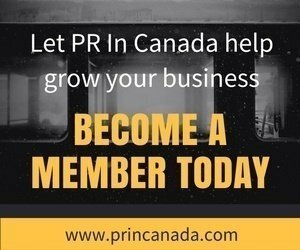 PR In Canada has opened up its PR Person of the Year awards, and for 2017 we have over 15 categories. 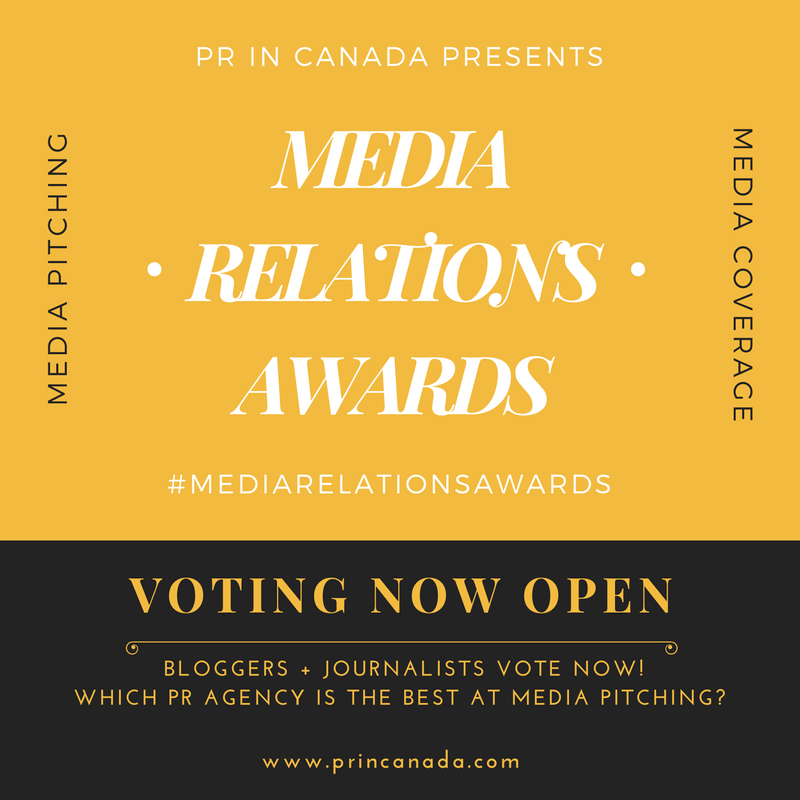 The PR Person of the Year awards includes categories for any working professional, and including some client-side only awards, Executive/ Manager and one for Founder of the Year.